Hello There, Welcome in Enschede! 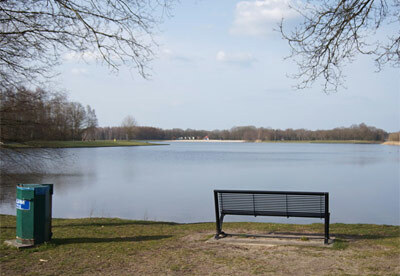 Enschede, or Eanske as the locals say, is a municipality and a city in the eastern Netherlands near the German border. 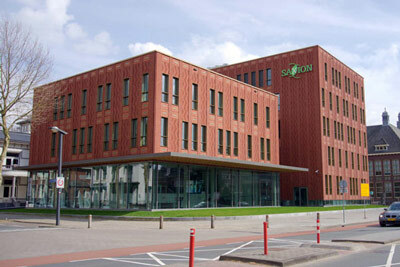 The municipality of Enschede consisted of the city of Enschede until 1935, when the rural municipality of Lonneker, which completely surrounded the city, was annexed after the rapid industrial expansion of Enschede which began in the 1860s and involved the building of railways and the digging of the Twentekanaal. Culture always has been very important in Enschede. The textile tycoons stimulated workers to join one of the local clubs, to make music or theater. Some of the marching bands are founded in that time. Musea and studios tell the 'Twente' story, the cultural and historical herritage the area as well as modern art. 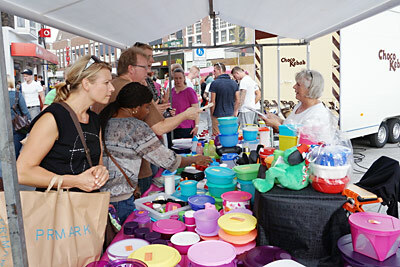 Enschede has a lot of exciting events for everybody. Summertime events like free concerts and fleamarkets, skating and a Circusfestival in the winter, various art exhibits and festival throughout the year, indoor and outdoor music in every possible genre and some international known sportevents. Vivid center of the city. 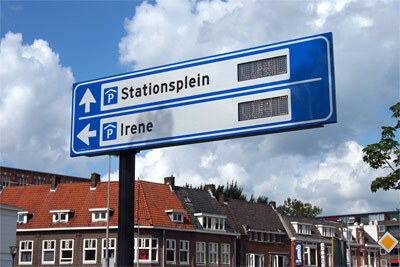 From all directions it is easy to travel to Enschede as the city is connected to several motorways, the national and international railwaysnetwork. The major european motorway E30 is situated about 10 km north of the city. 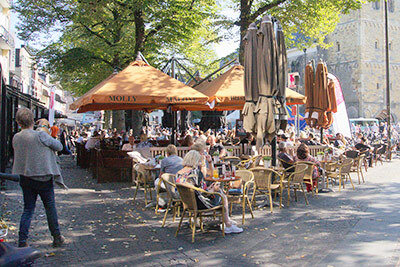 Whether you're expecting some level of luxery in a fine hotel or you're just comfortable with a cozy Bed & Breakfast or a campingplace to pitch your tent, Enschede has many places that fit all your needs. Watch live images from the Ei van Ko square in front of the townhall. Modern and old pictures taken in and around Enschede. A collection of video showing different aspects of the city during the year. See how the city changed and has grown a lot over the decades.